Family Nutritional Therapist Clelia Gwynne-Evans specialises in digestive disorders, weight management, preconception, pregnancy, infants, pre-school children’s nutrition, woman’s nutrition, diabetes and circulatory conditions. Providing individual nutritional plans with additional supplemental plans and diagnostic testing where necessary, to help and guide people towards their goal of wellbeing. The right nutrition is a powerful tool in recovery and growth. 30mins FREE initial consultation via Skype or phone. 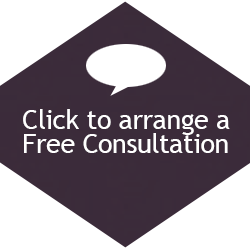 Get your free 30minute consultation now by filling in the following form. I will get back to you to arrange a convenient time.